Glucose intolerant people will experience elevated blood sugar when eating something sweet like a slice of mom's apple pie. These people can also be referred to as Pre Diabetic and should follow some sort of Insulin Resistance Treatment. Glucose is a simple sugar that your body and especially your brain uses for energy. Glucose will be abundant in sweeteners, honey, fruit, rice, corn, potatoes, starchy vegetables, pasta, breads, grains, milk, and in some legumes. This sugar provides energy for your muscles and it can help with certain brain functions. While a little glucose seems to be a good thing, too much will create an elevated blood sugar level and eventually insulin resistance. 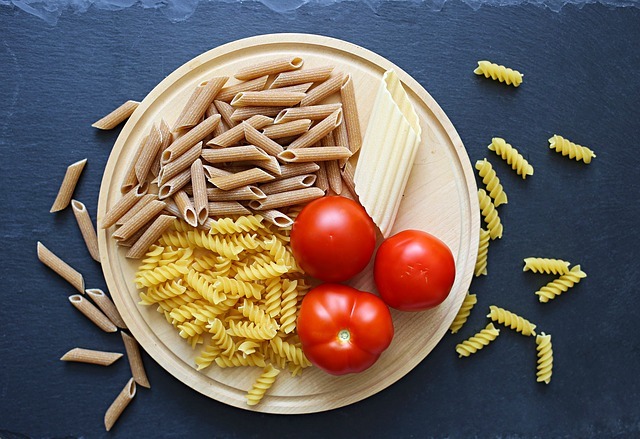 As delicious as a plate of pasta looks, it will most likely create elevated blood sugar because it contains too many simple sugars like glucose. A better option would be to eat a whole grain pasta like Farro (ancient wheat) which would not spike your blood sugar level quite as much. Also, look for a pasta that has been sprouted or fermented which makes it more digestible when consuming whole grain pasta. Be sure there is an adequate amount of fat like olive oil on your pasta to help slow things down further and create a feeling of satiety. 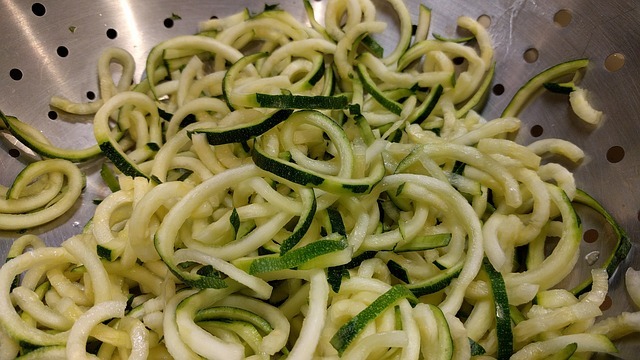 If you can't eat wheat or grains, you could make pasta noodles from organic zucchini using a kitchen tool that you can find just about anywhere these days or order online. This is also a great way to help control the amount of glucose in your pasta meals. Another option could be to use a bean pasta or an almond flour pasta to help curb elevated blood sugar. 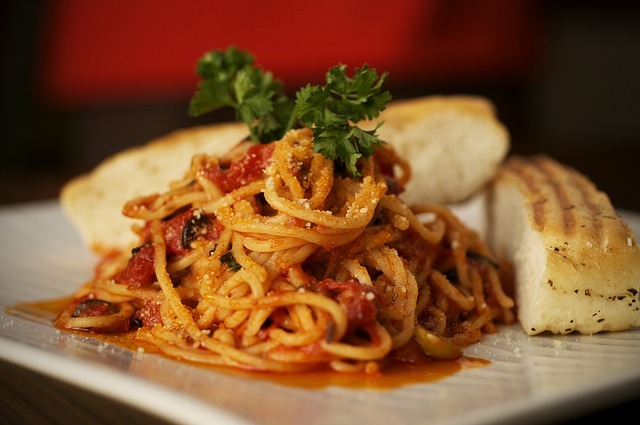 And another option is providing adequate protein with your pasta meals. 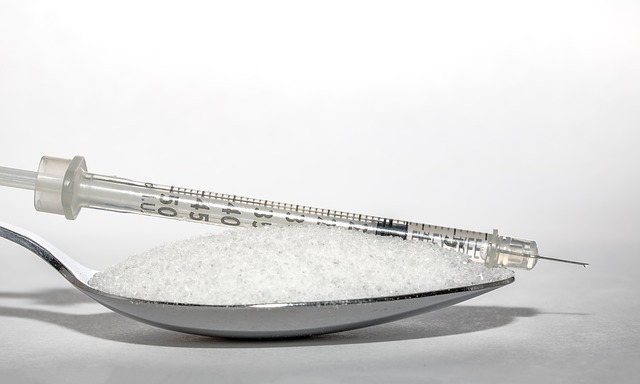 Normally, after consuming foods rich in sugar or carbohydrate your blood sugar will rise and this will cause your pancreas to pump out insulin. Insulin is the hormone that controls your blood sugar and brings it back to normal by sending a signal to your liver, muscles, and fat cells to absorb the glucose from your blood. Over time, your cells can become intolerant to excess amounts of glucose and the receptors in the membranes of your cells will start to prevent glucose from entering your cells. This is a Big Problem! As this sugar will remain circulating in your bloodstream because insulin was unable to act as the key to open the door for glucose. To compensate your pancreas will pump out even more insulin to try and force glucose into your cells. 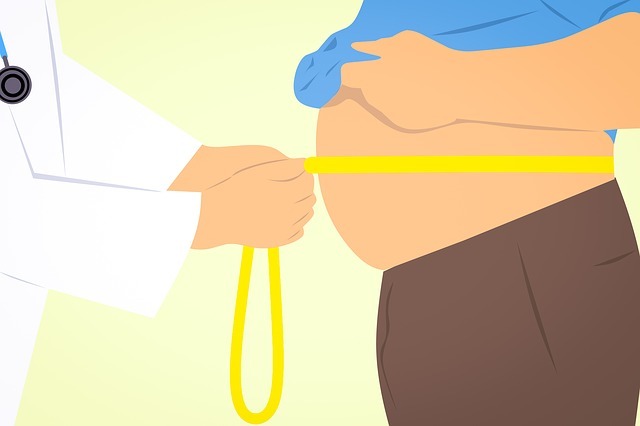 This metabolic syndrome is often referred to as being Glucose Intolerant or Insulin Resistant. It's also called Pre Diabetic. Most sweeteners like white sugar, dried fruits, and low fiber starchy foods are the ones that will cause a sharp rise in your blood sugar level. Elevating your blood sugar could over time lead to being glucose intolerant, insulin resistant or Pre Diabetic. You will need to be "responsible" when consuming foods that contain these ingredients. However, consuming the foods classified as low glycemic could be the new protocol and part of your insulin resistance treatment. Shockingly, studies now indicate that the consumption of raw honey (not pasteurized) may actually improve blood sugar control and actually be safe for people with a glucose intolerance. 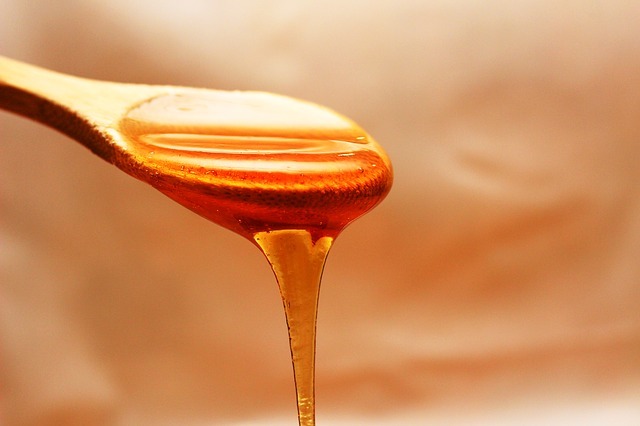 It appears that the right type of honey can increase insulin production in the body. Go to What is Fructose?